With so many fad diets being pulled off of shelves in the last few weeks, I feel it is important to point out you have an option backed by 58 years of science, $250 million in scientific research and is published in over 90 peer reviewed medical and scientific journals. 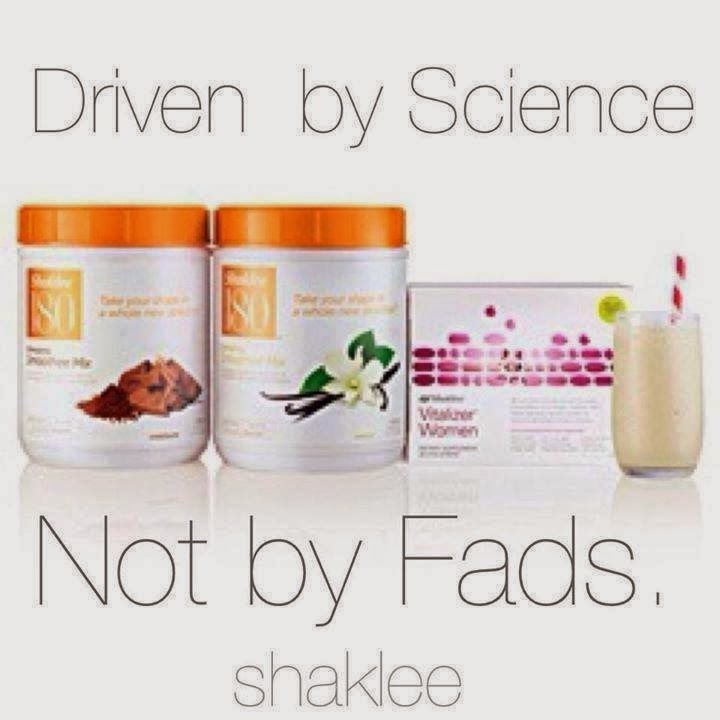 Feel better using Shaklee with peace of mind no one else can offer! !